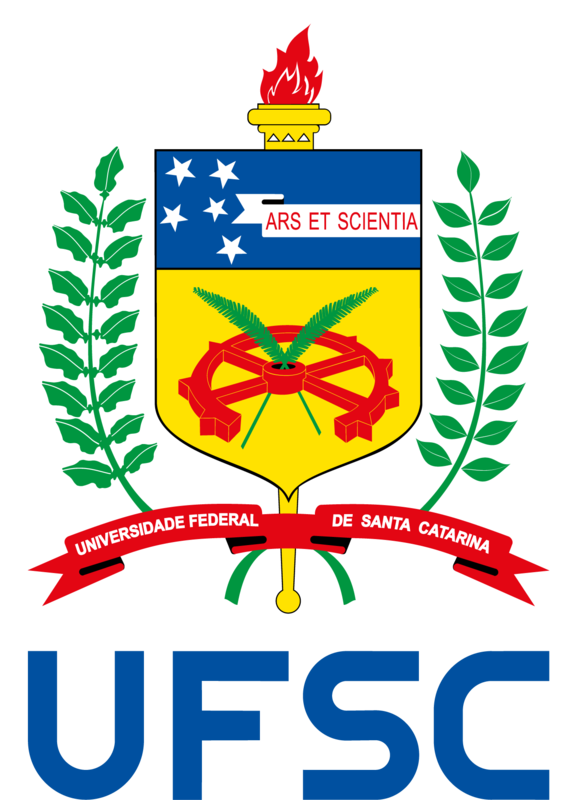 The Outgoing Program is aimed at UFSC undergraduate students interested in studying for one or two semesters at a foreign university with which UFSC holds an agreement. The program does not offer scholarships, but students are exempt from tuition fees at the host university. Applications remain open throughout the year. Those wishing to apply must do so in the semester prior to the exchange semester. Important: A thorough reading of the call for applications, which contains all the program requirements and application procedures, is required before applying on SINTER’s Online Application System.